El Corte Ingles is a Spanish distribution group that is predominantly based in the department stores market. In February 2016 the car park for El Corte Ingles Madrid Xanadu was renovated, as part of a bigger project running throughout the country. In July 2016 Parkare installed the first car parks of the new off-street line PKE in different facilities of the european chain leading stores, El Corte Ingles. This business group, based in Madrid, has more than 90 establishments in several cities of Spain and Portugal. 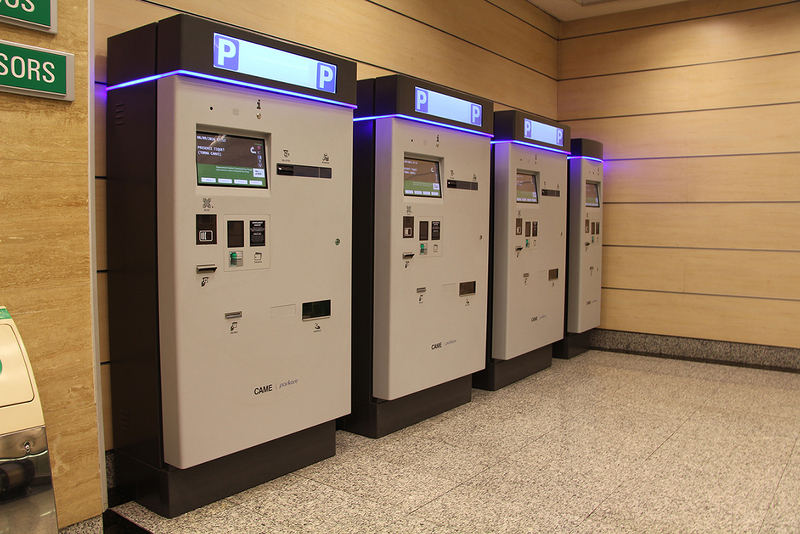 A total of 10 Entry Stations, 11 Exit Stations and 13 Automatic Payment Stations were successfully installed throughout July, in 3 establishments in the region of Barcelona. 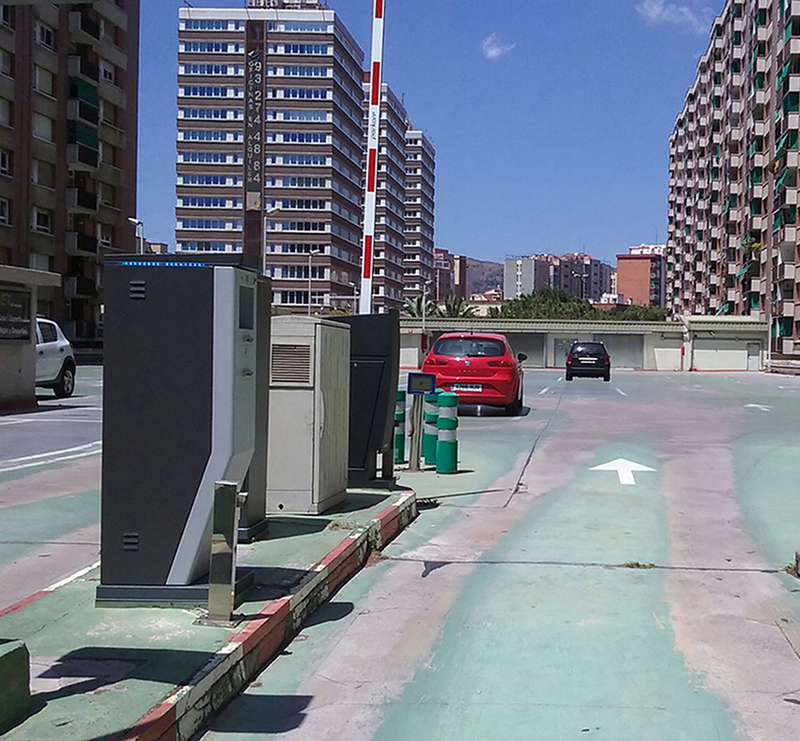 Another 5 car parks in Barcelona, País Vasco, Murcia and Andalusia had already been renovated during 2014 and 2015. CAME Parkare keeps immersed in the renewal process of 38 car parks from El Corte Inglés. 66 entry terminals, 63 exit terminals and 145 Automatic Payment Stations have been already installed successfully.